Situated in a scenic Cornish valley, the eleventh iteration of the Leopallooza Festival takes place near Bude in Cornwall from July 28th to July 30th. There are seven stages at Leopallooza, including The Temple of Boom, where you can have a spiritual experience to the beats, breaks and bass curated by Cornish DJ collective, Hong Kong Ping Pong. 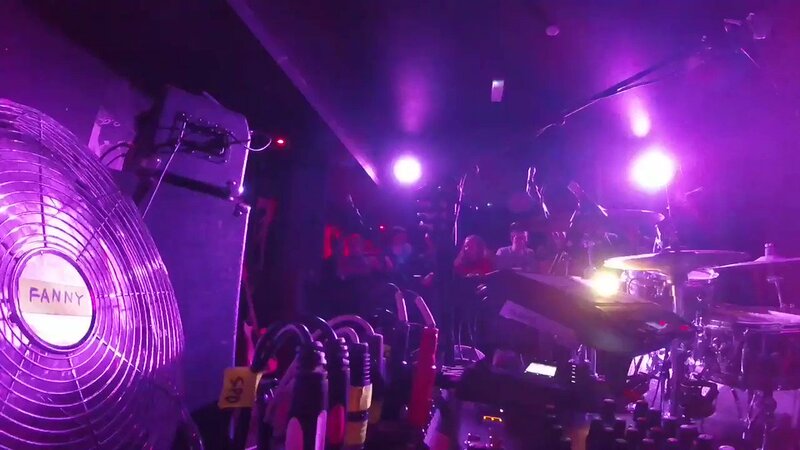 Falmouth's esteemed bar, Mono, curates and lends its name to the alternative stage. They've got dance wrapped up at The Treeline, laughter at the Punkomedy Stage and new talent at the BBC Introducing Cornwall Stage. The Main Arena has two stages, so that the music can alternate from one to the other, forgoing the need for lengthy changeovers. Throw in over 100 new and established acts, plenty of kids' activities, camping, plus excellent food and drink and you've got every reason to make the pilgrimage. 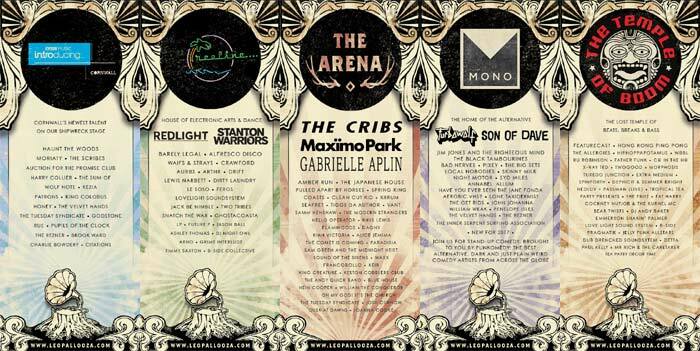 Ten Must-See Acts At Leopallooza. London-based four-piece, Vant, release their debut album, "Dumb Blood" on February 17th. 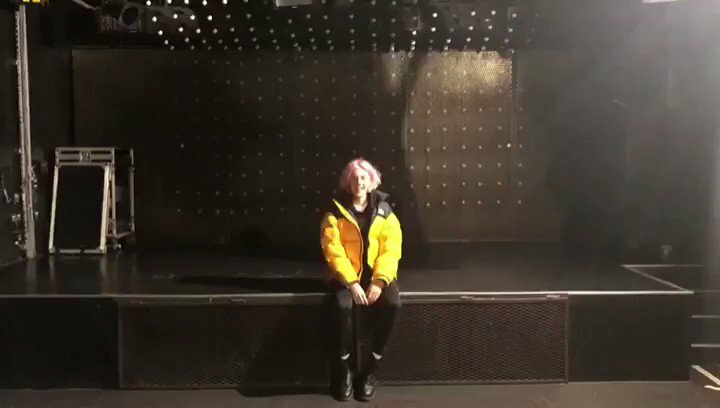 Annie Mac has bestowed five of their songs with the accolade 'Hottest Record in the World' on Radio 1 and they have just headlined a BBC Introducing bill at the Roundhouse in Camden. 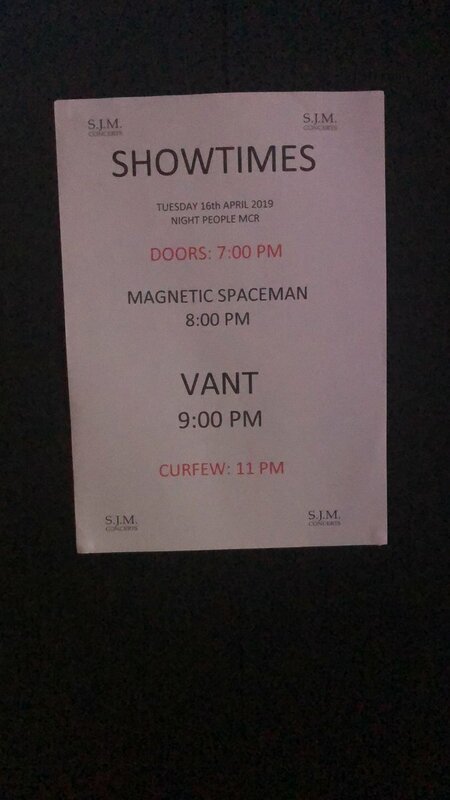 The esteemed Ms Mac has a point; their talent is undoubtedly scorchio, as is the smouldering umbrage and acerbic social comment that comes with any Vant tune. 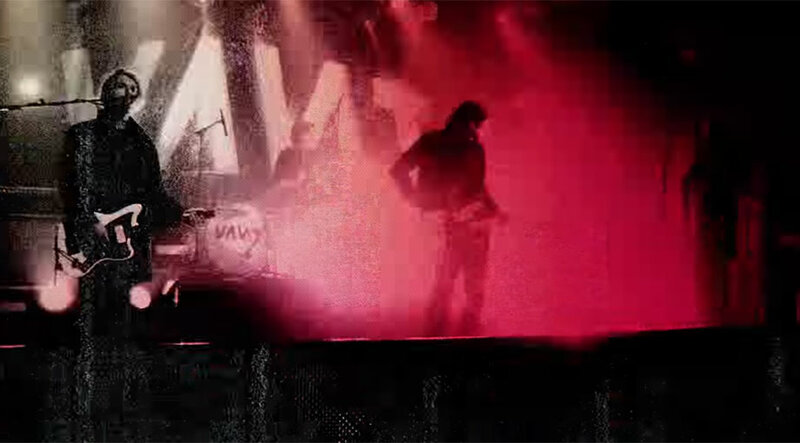 There aren't many front men around who wear their heart on their sleeve quite like Mattie Vant. 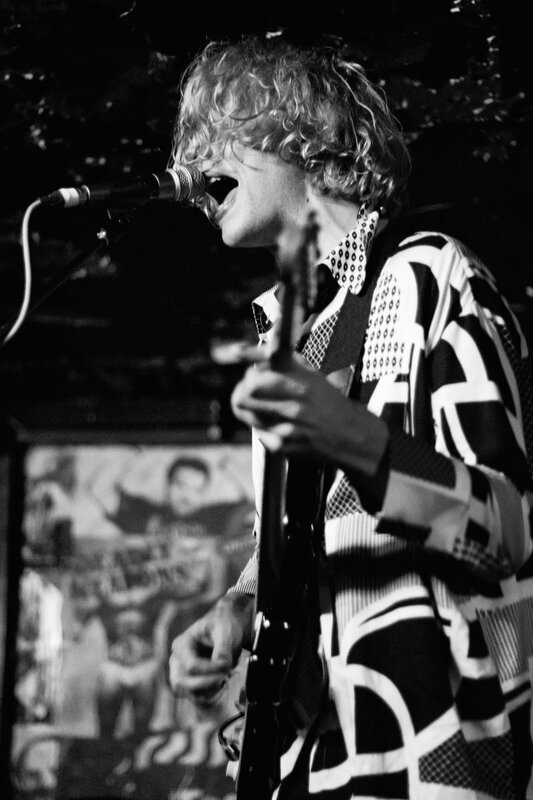 He may look moodily like something from "The Lost Boys" in band photos, and he sounds like he's well up for punching your lights out when you hear the songs, but in reality, a fierce love of life and a compassionate humanity creates the heat that sears through Vant's distinctly vibrant blood. So interested and concerned was Mattie by the current American status quo, that he went to Washington DC to sample the mood of the presidential inauguration and join the Women's March, all of which will feature in a forthcoming documentary. A gentle Mackem charm struck me when I spoke to him recently. Contactmusic [CM): Mattie, "Dumb Blood" is out this month, I have a sense that it's been down for a while. Are you bursting for it to be out there? Mattie Vant [MV]: Yeah, we can't wait. As you say for us, it feels like a lot longer than it does for most people. Some of these songs are a few years old now. 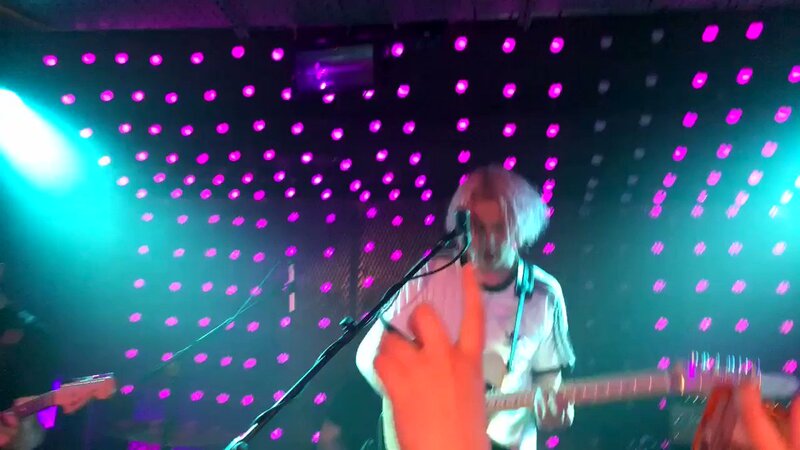 Although they're fresh to new ears, we've been living with them for a while, but for some bizarre reason, they seem more relevant than they did when I wrote them and with everything that's happened in the last six months, it feels like the album's coming out at the perfect time in terms of the messages and the fact that people need to hear it. CM: So, "Dumb Blood" - I've assumed it's what is coursing through humanity's veins right now. Am I anywhere in the right ball park? MV: I guess the great thing about the title is that it's open to interpretation and it is, of course, a metaphor. For me, it's a comment on the silent generation that we are. We need to wake up, and that's hopefully what the record will do - it'll wake up a few people to some new ideas and to the possibility of using their voices in the real world and trying to make change. 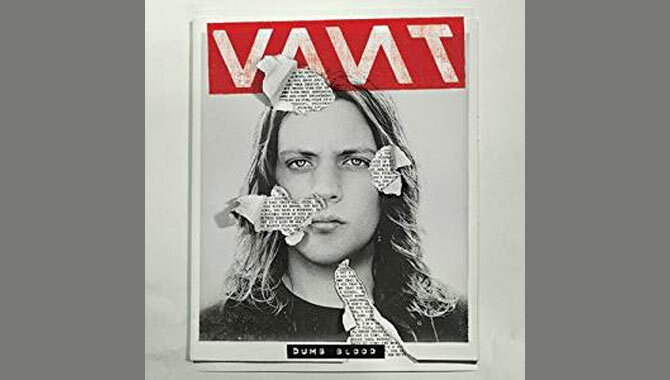 Vant's debut album, "Dumb Blood", is awash with piss and vinegar. It surfs the tsunami of contemporary global spleen and seeks to awake a sleeping generation from its mute inertia. To say the band is 'impassioned' would be as much of an understatement as calling Trump's inauguration crowds 'sparse' or 'underwhelming'. 'The only way to deal with an unfree world is to become so absolutely free that your very existence is an act of rebellion'. Albert Camus said that, but it could as easily have come straight from the urbanely-politicised frontman Mattie Vant himself - to be found on Question Time sooner or later no doubt (come on BBC, make this happen) tearing BoJo new one. We live in hope. Politicised musicians have a chequered history, from the lauded 'Tom Joad' protest songs of Woody Guthrie, to dogmatic, ear-bashing 'Achtung, Bono' pontifications. The agit-rock of "Dumb Blood" raises swearily irreverent, yet necessary human questions, likely to turn any listener into either a lover or a fighter of some ilk. They sure don't shirk the big stuff, with songs about warmongering, gun ownership, campus sexual assaults and atheism, plus attacks on cynical news media and sentience-sapping social media. At the same time, they'll give you bits of every bloody good guitar band you've ever liked. Not because they're derivative, but because they're infectiously catchy. The Sonic Youth guitar solo on "Put Down Your Gun" demands multiple listens, the Frank Black screams of 'Everything is dumb with this generation' on "Lampoon Everything" defy you to disagree and the bristling garage punk of "Parking Lot" is overwhelmingly heady, like the uncontrolled parking lot urges of the entitled scrote in the song. The chorus, 'Wait a minute, 'cos your heart's not in it,' serves as sound cautionary advice to any vainglorious college swanker out there. They'll also be performing on the Lock Up stage as The Bronx. Reading & Leeds Festival 2015's ever expanding line-up continues to grow with yet more acts announced to appear across the many stages; some of which are well-established, and some up-and-coming, but all definitely worth experiencing this year. Kicking off proceedings, Mariachi el Bronx will be bringing a little Mexican spirit to the UK festival - which will be just as well if the English weather lets us down come August. They'll be joining headliners Metallica, Mumford & Sons and The Libertines, plus many more top billing artists such as Kendrick Lamar, Alt J and Bring Me The Horizon. @irisrooos coming soon. it’s all good. just signed a deal with a label in the netherlands so they can get released properly out there!